Edited for question: I got the date stamp shown in my photo from my Project Life kit. However, I have others that I've gotten from a general office supply store that are set up just the same way. Good luck in your search! And I'm glad to hear that many of you are doing back to school projects too...always a fun time of year! It's back to school time! This was always a favorite time of year for me. I loved getting a new pair of tennis shoes and new first day outfit. But what I loved even more was sharp, new pencils, new notebooks and if I was lucky I'd get the giant box of Crayons with the sharpener on the back. Good times. And now I'm sharing those good times with my reds. I always love to give cards and treat sacks to the girls' favorite teachers but now that the girls are getting older, it's not so cool to be dragging in Mom's basket of goodies. I'm cool with that, I understand. But knowing that the teachers still love it, I feel compelled to do something. So I decided to still make the cards and treat sacks but to scale back the kiddy looking stuff. And maybe I'll drop the goodies off myself and leave them with the school secretary to put in teacher in boxes. So what do you create for the teachers of tween and teenage kids? This year I think I'm going with the office supply look instead of reaching for the big yellow school bus and giant pencil stamps. I'm also going to go with more neutral, subdued colors instead of the primary yellow, red and blue. I'm also using real office supplies like index cards, clips and date stamps. The photo below shows the starter accent pieces for all my projects today. I used Heather's Library Card stamp, stamped on a lined index card. Then I added a circle that was stamped with images from Heather's Tag-its #6. 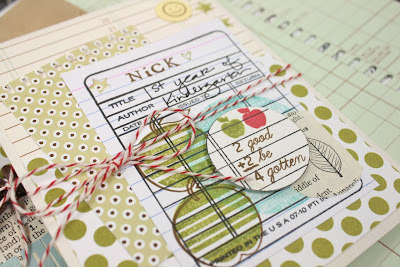 I love the sentiments in this stamp set + the small apple image, little smiley face and star are just too cute. For the larger, punched circle behind the ledger circle image I used vintage dictionary paper. Look for old dictionaries at yard sales or thrift shops. I also used the *teacher* stamp from Teacher's Apple + the *A+* stamp from It's Official. 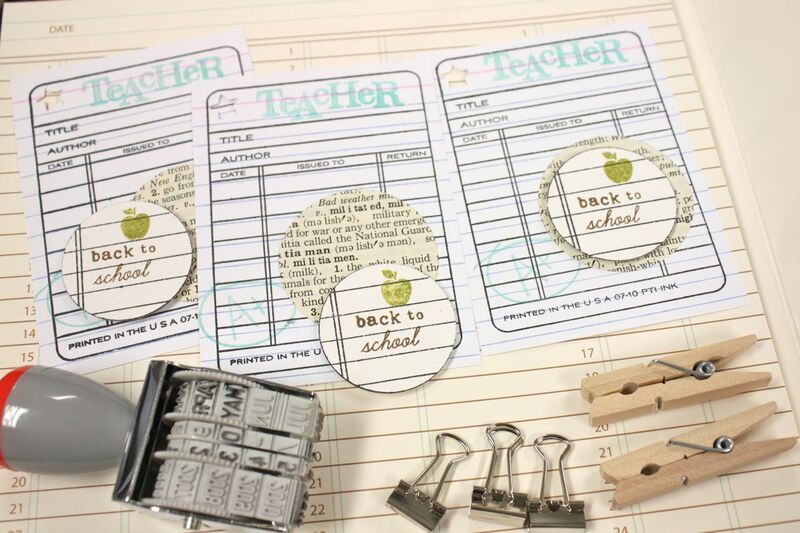 It's fun to mix and match all the office supply type stamps for school themed cards. 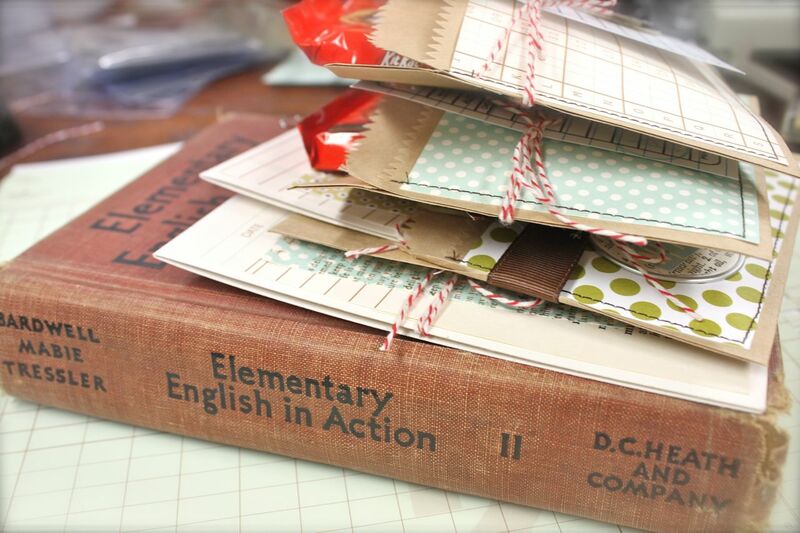 You can also reach for fun supplies like index cards, date stamps, paper clips and clothespins. For my colors I was inspired by the Aqua Mist and Dark Chocolate from the Library Ledger paper collection. Okay, now on to the projects. 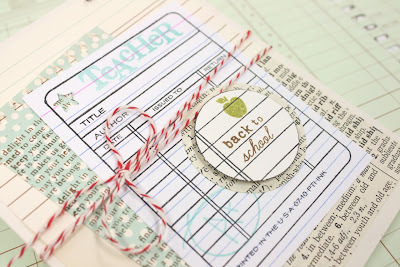 First up I created a back to school card using one of my library cards as the focal point. I tucked a die cut Spiral Notebook Page under the accent that was stamped with Background Basics: Text Style. I used some more of the dictionary paper on the card base and finished up the card with some Pure Poppy Baker's Twine and a metal clip from the office supply store. I love the little snippet of red from the baker's twine. Reminds me of a teacher's red ink pen..or teacher's red apple...without being too kiddy-like. Here's a close up shot of the accents. Very office supply/library looking. Next I made up a few treat sack pouches for a few of the girls' favorite teachers. I used brown paper sacks to create the stitched pockets. The front of the pockets have more patterned paper from Library Ledger, more red twine and clothespins to attach the library card accents. Inside the pockets, you can tuck in any little treat you like. You can bake up yummy treats and package them in glassine bags...or take the simple route and use Kit Kat bars like I'm doing this year. Lastly, I thought I would show you how to mix things up a bit just in case you still have younger kids at home. I stuck with the same, basic color scheme and library card accent but I added in a few things that are very well suited for the little tikes. My nephew Nick just had his first day of Kindergarten this week. The girls and I called him when he got home and he said it was grrrreat! He got to ride the big bus both ways and liked his teacher. How can we forget that wonderful, first day of school ever? Well now Nick is sick and is so sad that he has to miss a day or two of school. I thought a fun card in the mail, addressed just to Nick, would be extra special. 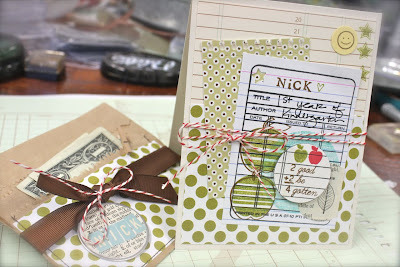 I created another paper bag pocket to hold a card + little something extra. I used a cheery Simply Chartreuse polka dot paper from Funky Town along with a Dark Chocolate ribbon to tie around the card. 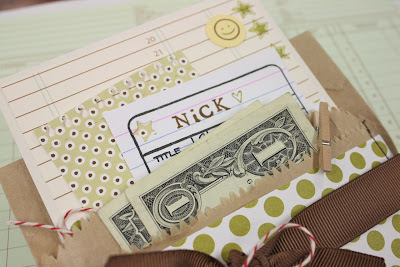 I also used a metal rimmed tag with letter stickers to spell out Nick's name. More Pure Poppy Baker's Twine was used to tie on the tag. When stitching up the paper sacks, there are actually two pockets created. I used the front pocket to tuck in two dollar bills for Nick, using a mini clothespin to hold the bills in place. I'm going to write a special note that Nick is to use the $$ for an ice cream treat when his mama can take him. And let's face it...once a kid sees the $$, they could really care less about the card. Money talks, cardstock walks, right?? But I couldn't resist making Nick a fun card that his mom can keep in his scrapbook. So00. I've got a good start on some back to school goodies for this year. I hope you're inspired to try out some fun projects of your own. Throw in a few office supply items and you're good to go! Enjoy!! I am a teacher, and I wish you're kids came to my school!!!!!! (Wrong side of the Atlantic!) You are so thoughtful, and I'm sure the teachers really appreciate the effort you go to. I don't think we have the same kind of attitude of gratitude over in the UK, but I always try to send my little man off to nursery with treats for his key worker, he's starting a new class in a few weeks, so maybe I should make some things like this!! I love school supplies too. Such cute projects. I am covering composition books for the beginning of the year and may do treats for Thanksgiving, etc. Love the tags!! CUTE!! Love these projects! Can I ask where you found the date stamp? I've been on the lookout for one that has a long date span, as in something that doesn't only have the present years. I've been doing layouts from my past and can't find one that has past years (1970-2000) on it for anything! Oh, I love these! I might have to give these a try. Thanks for sharing. Very cute! I'm gonna do this for my grand-daughter's first day of nursery school! She loves watching me do things. When I'm crafting she asks "Nana, what that?" or "Nana, what you doing?" She then wants to help. So this will be a fun project to do together. 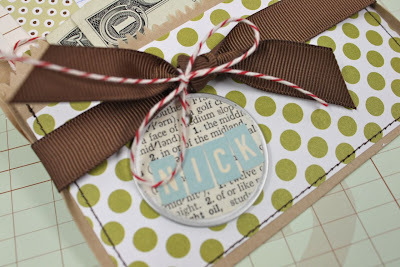 Love the use of the baker's twine on all these projects! Simply adorable! What a nice little gift for the teachers and Nick! Love this post. It just makes me happy to see all this cute stuff! 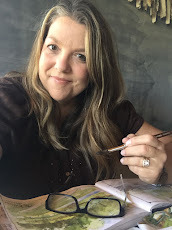 I need to pull out my bakers twine more often, I just love how you put everything together, I learn so much when I come to your blog. And I am such a lover of office supplies/school supplies too. 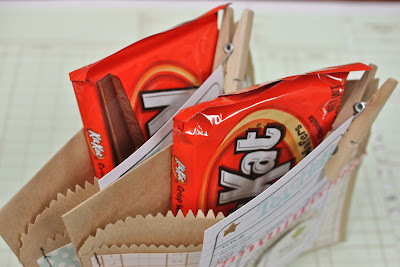 Do you have the directions for making the paper bag pouches? Thanks so much! 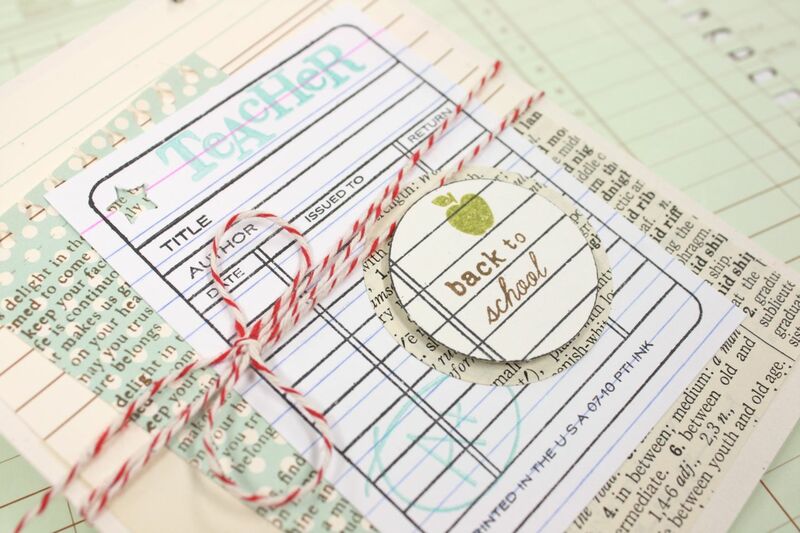 Beautiful back to school gifts! Nobody does back-to-school cute better than you, Mish! You really know how to get the creative mo-jo on! Love all your wonderful ideas and creations! 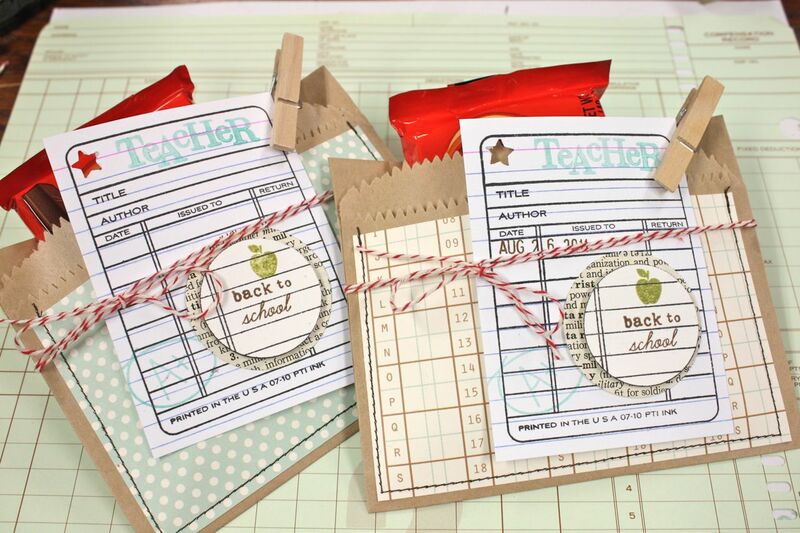 These are such fabulous and thoughtful back-to-school treats!!! 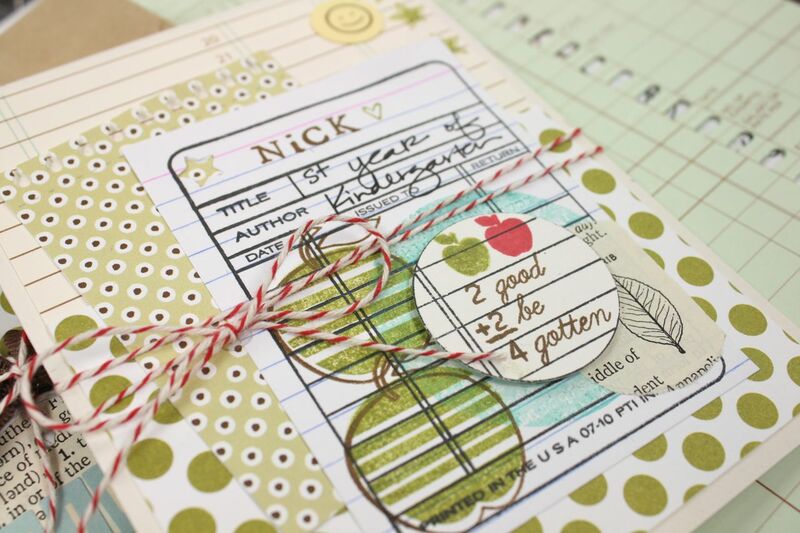 LOVE the way you combined all of the different stamps, patterned papers, and office supplies!!! SO FANTASTIC!!! What an adorable project! I love all of the details you put into these back to school treats. Thank you for sharing with us, you have really inspired me! 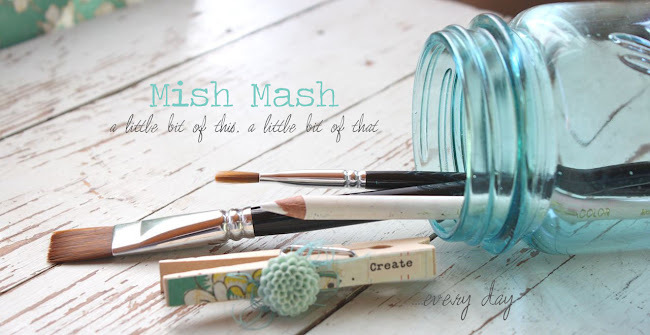 Mish, you always have the most fabulous (and best office supply-ish) projects!! I love all of these!! I'm making fancied up water bottles with drink mix (like Crystal Light) for my son's preschool teachers. Can't wait to work on them this weekend! Oooh! Michelle!! I see how you created the double pouch!! The BOTTOM of the bag has become the TOP! And, the bag is folded with the OPEN END a few inches lower than the top edge. When stitched on either side, the bag NOW has TWO pockets!!! I've been trying to plan a special somethin' somethin' for my grandchildren to give their teachers and your BAG POCKETS are TOP OF THE CLASS!! OMG! You continue to amaze me every day. I so wish I taught in Kansas and had your girls! Thank you for taking the time to blog so I can at least enjoy it from pictures!! Great idea for the teachers but please don't forget to make one for the school secretary. And perhaps the custodian. All too often they are forgotten and believe you me, they work very very hard. Really awesome ideas....they are just too precious. Love the date stamp, may have to borrow my hubby's. Love your style, woman! each little detail manages to take the project over the top! What teacher, daughter, nephew, or sig other wouldn't love to start school with a card from YOU!!!!! NOW I just need to get way from the computer (and this crazy project I have to finish for work) and head to my craft room! It has not seen me for too long! Come live in beautiful Australia. We do not have any of these welcoming traditions. As a teacher I would very much appreciate your kindness. 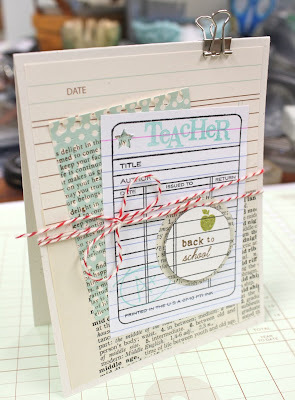 Love love love this- want to do this for my grandgirls teacher. Mish, you are such a kind-hearted soul. Our teachers here in Australia (as others have mentioned) don't get the kind of recognition they deserve. I dearly love my kids' teachers and believe we need to thank them for the wonderful job they do. I'll be doing something like this for our teachers on World Teacher's Day - October 28 here in Oz. Antonia, I hope some crafty mums remember this day for you or at least spoil you at Christmas! I really love your pouches for the teachers!! I've been trying to contact you, but couldn't find your e-mail address. So I'll try it this way.During the month of septembre I will be guestblogging for the Dutch inspiration blog 'deze is ook leuk' http://creatiefblogvandeweek.blogspot.com/ I would love to inform our readers about this fun project of yours and link back to your blogpost using one of your photos. So I'm kindly asking your permission to do so.